There is a new version of this course. 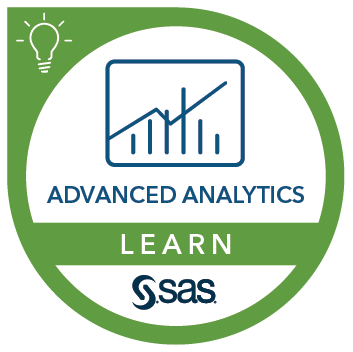 Please see SAS® Visual Data Mining and Machine Learning on SAS® Viya®: Interactive Machine Learning. This course introduces SAS Visual Data Mining and Machine Learning for building statistical models in an interactive, exploratory way. Exploratory model fitting is a critical step in modeling big data. create a support vector machine.